Robin Wigglesworth is the US markets editor at the Financial Times. Before that he was deputy head of FastFT, the organisation’s breaking news and views service, a capital markets correspondent in London and a Middle East correspondent based in the Gulf. 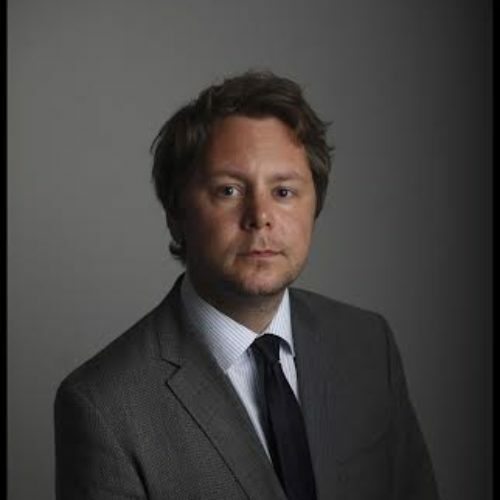 Before joining the FT in 2008 he worked at Bloomberg News covering Nordic economics and politics. He studied journalism and political science at City University and the London School of Economics.